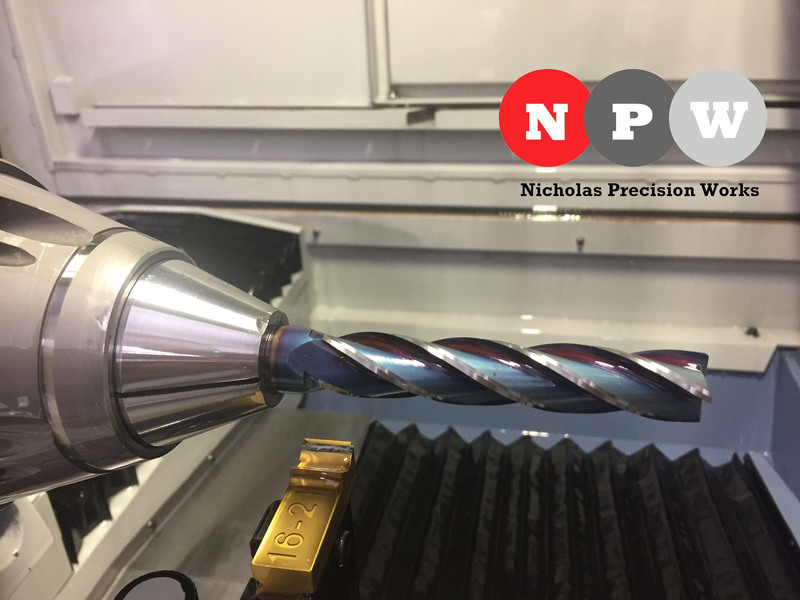 NPW uses the same state-of-the-art equipment, processes, and craftsmen that built the original tooling to resharpen your used tooling. Our consistent approach to manufacturing insures accurate and repeatable tight tolerance regrinds that will perform as well as the originals. In today’s cost-conscious world, NPW can help you get the full use of your tooling investment.